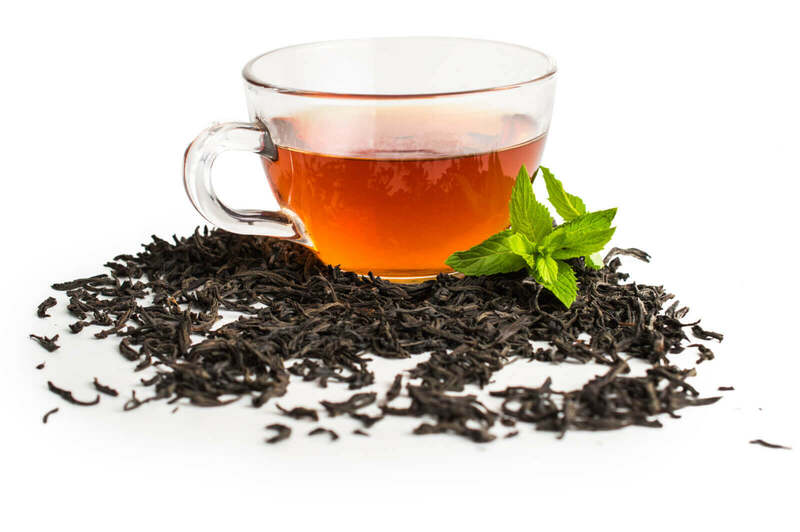 Everyone in the UK knows Black Tea and it's the most common type that we Brits drink. Most of us will also be familiar with Green Tea, whether we like it or find it too bitter. Actually, there are 5 types of tea. All of these 5 types of tea are made from leaves from the Camellia sinensis plant. The different blends which we are all familiar with (for example, Earl Grey, Assam, Darjeeling etc) come from the difference in taste resulting from the different weather conditions, different soils, and different variants of the plant which are grown across the world. 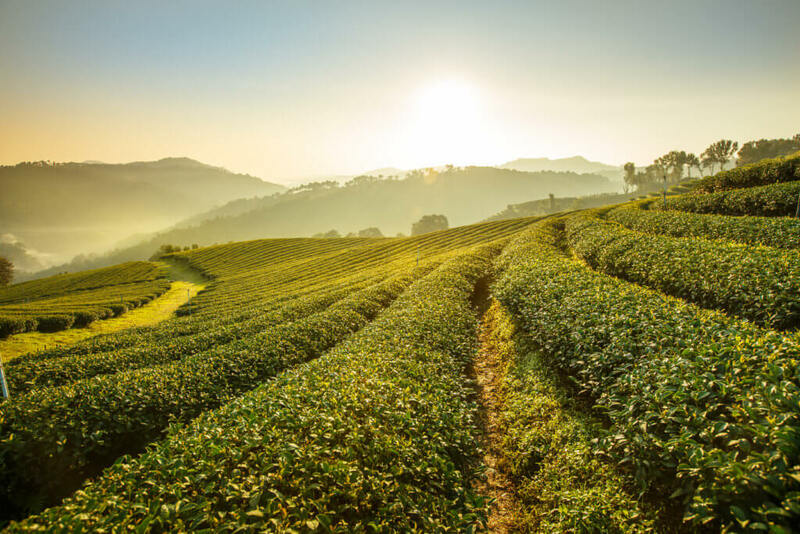 Originally, the Camellia sinensis plant was indigigenous to China and India, but today it can be found growing in over 100 countries across the world. You may be thinking that I have missed Herbal Tea from my list of types. These days the word tea is used as a generic term to describe most things that we infuse in hot water, for example fruit teas or mint tea. However, technically, to be tea it has to be made from tea leaves grown from the Camellia sinensis plant. So, what is the difference between types of tea leaves? We have established that the 5 types of tea all come from the same plant. So how do the leaves turn into the different types of tea? It is all down to how they are processed. Each plant grows new shoots, which are called a flush, many times a year. How many times depends on where in the world the plant is grown, the altitude etc. It's only the newest, top leaves, which are picked. Called Oxidation, the process of drying, withering and heat treated begins once a leaf is picked. It is this process, and how much of each element the leaves undergo, which determines which type of tea the leaves will become. 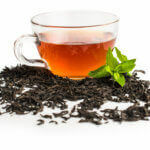 Black tea goes through the most oxidation, and white tea the least. Black tea leaves are withered, fully oxidized (fermented) and dried. They have the high levels of caffeine compared to white and green teas, typically 40-60 milligrams per cup. Green tea leaves are withered and then dried. They completely skip the oxidation that black tea goes through. This means that the process is very quick and leaves can be picked and brewed the same day. It also means that the level of caffeine is significantly lower than black tea (only around 1%). Oolong tea leaves are withered, partly fermented, and then dried. This means that it is part way between being either black or green tea in appearance and taste, and also in between in levels of caffeine. White tea leaves are the least processed. It is only withered and dried by steaming. They have roughly a quarter of the caffeine content of black tea, and barely colour the water. The taste is very delicate. Pu'erh tea are aged and fermented. Hardly known to us in the west, these teas are revered for their medical benefits in Asia. This is a naturally fermented tea, and, if stored properly, the older the tea, the better the flavor. It has the highest levels of caffeine - approx 1.5 times that of black tea. Tea has been popular for centuries, and is said to be the second most widely drunk beverage in the world. In the UK approx 165 million cups of tea are drunk per day. 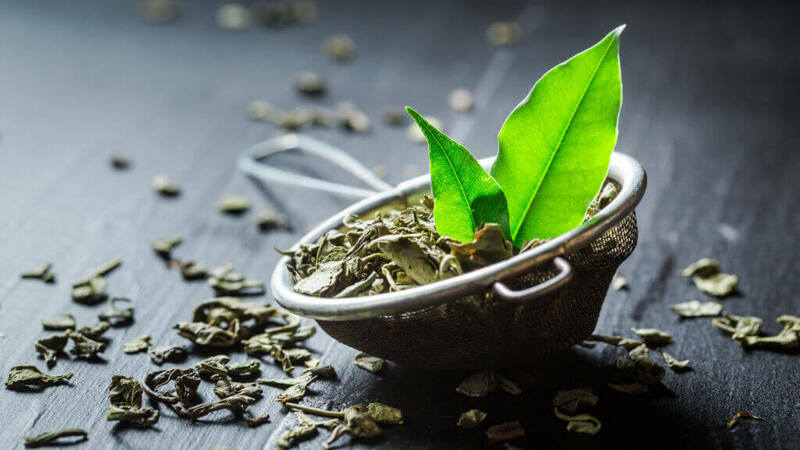 Increasingly, research is being done on the health benefits of tea of antioxidants and this highlights tea as something we should drink not just for the taste. Whichever type of tea you prefer, it is important that you make the most of every cup, and our guide to how to make the perfect cup of tea will help you get it just right.